so I need them to be able to add 2nd item "test 2"
I hope I understood you correctly. It appears that what you want to accomplish is a table-like input field, where the user will be able to input information under each column. 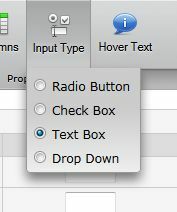 By default, the matrix field has radio buttons instead of text boxes as the input type. 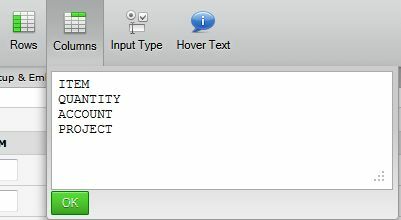 You can change that by clicking the Input Type button in the toolbar. 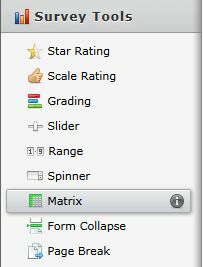 To change the name of the row and column headers, click the Column and Row buttons, respectively. Each item should be separated by a line. If you need more assistance with regards to this, please let us know. Thanks!